Autumn 2016 promo special. Any 50 plants deal. Limited offer be quick! Home / 2019 Autumn Clearance, Top quality stock! / Autumn 2016 promo special. Any 50 plants deal. Limited offer be quick! Category: 2019 Autumn Clearance, Top quality stock! Autumn 2016 promo special. Any 50 plants deal. 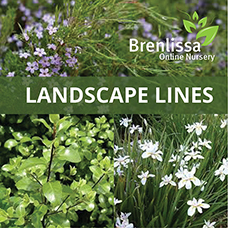 Choose any 50 of the listed plants in your emailed promo for the special price. (If you would like a copy of the promo please contact us). Includes free blood n bone, osmocote and Seasol packs! And Free delivery to your door! Please enter your plant selections into order comments during checkout or email/phone through asap. 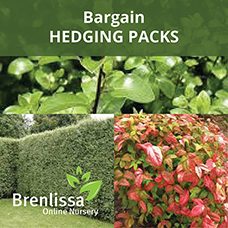 Big savings and great plants, service and delivery. Hurry only while stocks last. Prices include secure mail-order packaging, parcel tracking service, after sales service and GST.